Stay informed on all of the major game announcements during this year's San Diego Comic-Con. San Diego Comic-­Con is the biggest and most anticipated nerd and pop culture convention this side of the pond. This will be its 47th year of delivering some of the industry’s greatest reveals and breaking news, making SDCC one of the longest standing entertainment conventions in the US. There are a great many things to expect this weekend, and we know things can get rather hectic, so we’ve put together a schedule of all the video game programs and announcements during this year's San Diego Comic-Con. 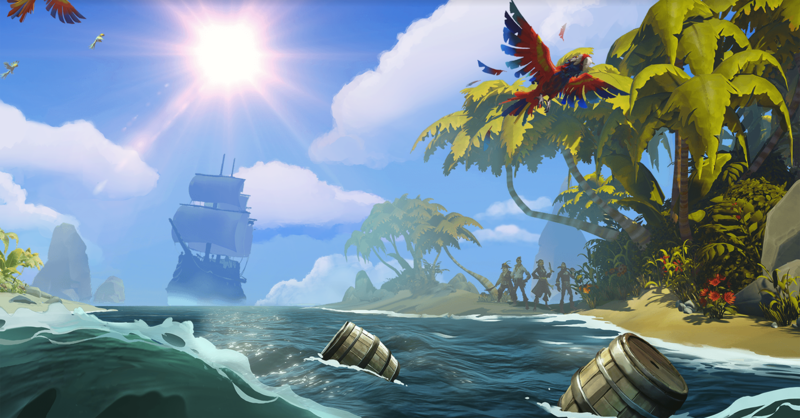 (10:30am - 11:30am) Rare, the developer behind Banjo­Kazooie and Battletoads will be presenting their newest project, Sea of Thieves. Exclusive details on the new game and special announcements will be included in this presentation. (1:00pm - ­ 2:00pm) Taylor Kurosaki, the narrative director for Call of Duty: Infinite Warfare, will be giving players a behind-the-scenes look into the upcoming game as well as some never before seen footage. (2:15pm - 3:15pm) Gears of War 4 will have a panel featuring some of the cast and one of the creators, Rob Ferguson, as they discuss all the details on what to expect from the upcoming installment to the franchise. (6:45pm - 7:45pm) Blizzard will be talking about their newest character from Overwatch, along with some sneak peeks into the creative process which includes the conceptualization and implementation of background story and art for characters. 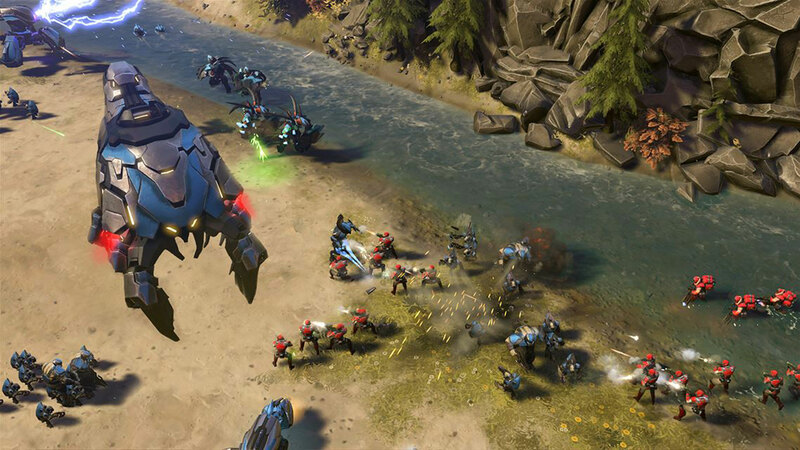 (10:15am -­ 11:15am) A Halo Wars 2 panel starring John DiMaggio and other special guests will be covering what is was like working on the highly anticipated sequel, and what the future plans are for the beloved Halo series. (11:30am -­ 12:30pm) Capcom is celebrating Resident Evil’s 20th anniversary this year with the debut of a new game and some potential announcements. (12:30pm -­ 1:30pm) Ed Boon from NetherRealm Studios and co-­creator of Mortal Kombat will be revealing some brand new gameplay and features from Injustice 2. He will be accompanied by the actors from Supergirl, Aquaman, and Superman along with other surprise guests. (8:30pm -­ 9:30pm) Chris Castagnetto will be hosting the Gaia Online panel alongside the Gaia Interactive staff as they talk about all of the new and exciting things to expect from Gaia in 2016. (3:00pm -­ 4:00pm) Capcom will be making a few announcements about their new Monster Hunter Generations game as they showcase some new footage and potentially unveil a few surprises. 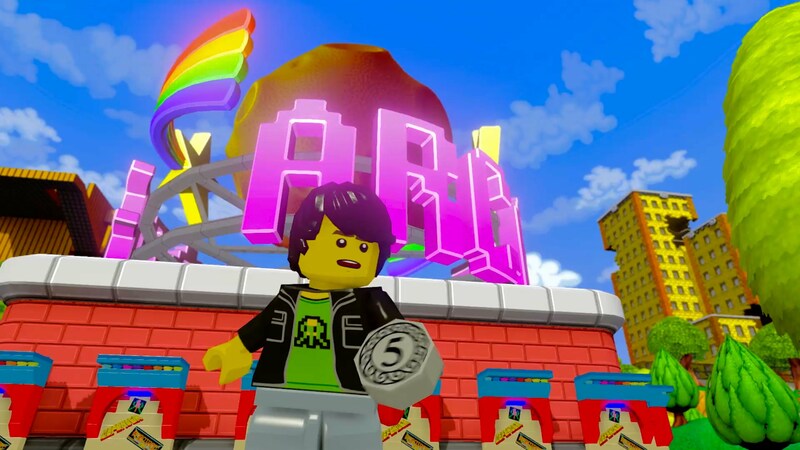 (11:15am -­ 12:15pm) The Lego Group will be showing off new characters, features, and a new trailer for WB’s Lego Dimensions. They will be accompanied by members of the TT Games development team as well as a few voice actors from the game. For more gaming news here at Indie Obscura be sure to check out Stardew Valley's confirmed Mac and Linux release date, the new Rick and Morty VR game which will be on display at the San Diego Comic-Con, and the new combat trailer for No Man's Sky.